As most of you know, we do a lot of work in the world of logistics, manufacturing and distribution. 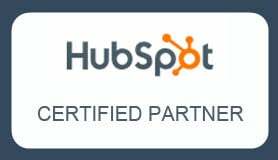 Industries that aren’t often known for their marketing presence, but just like everyone else, need it to reach their audience and build their business. This week we spoke with Kevin Ledversis, Director of Sales at Newcastle Systems out of Haverhill, MA. 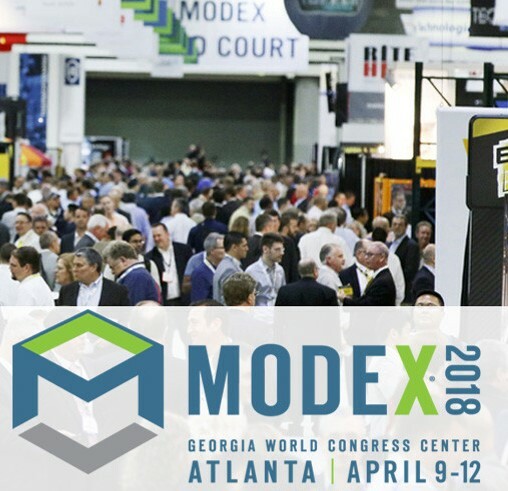 Kevin recently exhibited at the MODEX show, known as “leading trade show for supply chain, manufacturing and distribution industries” in Atlanta, and our discussion focuses on things he saw and learned from other exhibitors this year and other major trends in the industry. I hope you enjoy it. Listen to "Post MODEX Interview - Kevin Ledversis from Newcastle Systems" on Spreaker. Do you, or someone you know, run a business and would like to share some thoughts on what matters to that business and your industry? Feel free to send your suggestions or topics you’d like to hear about and we’ll be happy to bring them to you.